The Nebraska State Library is the oldest public library in the state. In 1855 (before the territory of Nebraska became a state), Congress appropriated monies to the territory of Nebraska for library resources. In 1871, the Nebraska Legislature enacted a statute specifically relating to the creation of the Nebraska State Library. The Library was separated into two sections, law and miscellaneous. The Legislature named the Clerk of the Supreme Court as the librarian, and the judges of the Nebraska Supreme Court as the board of directors of the law collection. The Secretary of State was the librarian for the miscellaneous collection and the Governor, Secretary of State and Auditor as the board of directors for the miscellaneous collection. Both collections were put under the supervision of the Supreme Court in 1913. In 1968, the miscellaneous collection was given to other libraries, leaving only the law books in the State Library. At the present time, the Nebraska State Library contains approximately 130,000 volumes. The shelving in the library, if placed end-to-end, would make one continuous shelf nearly six miles long. 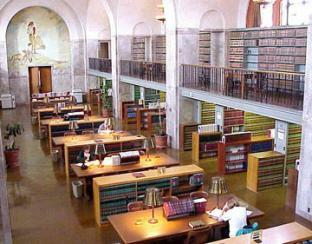 The Nebraska State Library serves the needs of the Nebraska Supreme Court, the Nebraska Court of Appeals, attorneys within the State of Nebraska, members of the Nebraska Legislature and their respective staffs, members of other state agencies, pro se litigants, and interested members of the general public. The Nebraska State Library is primarily a reference/research library as opposed to a circulating library. The Nebraska State Library takes telephone, fax, and e-mail requests for copies of materials in the library collection for patrons outside of the Lincoln area, including state agencies. For members of the public needing copies mailed to them, the library requests that payment for copies and postage be made in advance. All copies shall be subject to U.S. copyright laws. While the Nebraska State Library is primarily a research rather than a circulating library, certain materials may be checked out and used by members of the Nebraska State Bar Association and employees of state agencies. Contact the library for more specific checkout policies. In accordance with the copyright laws of the United States, library materials may be photocopied. The library offers two self-service photocopy machines; one for use by state agencies and one for use by the general public. Persons working for state agencies need to input a billing code for that particular agency and copies are billed directly to the agency. The public machine is a coin and bill operated machine. The charge for photocopies is fifteen (15) cents per page. 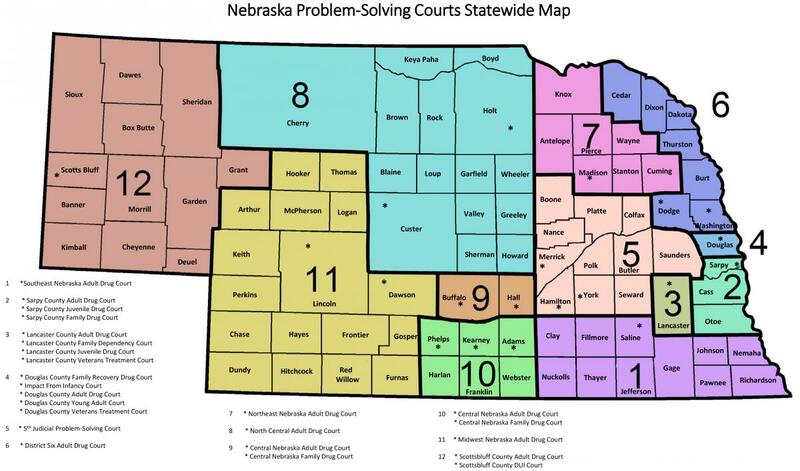 The Nebraska State Library provides current legal information electronically to the Judiciary, legal community and the public on the two public access terminals. Sources that are available include: Online library catalog, Internet, Westlaw Next, Justice case search, Hein Online, and a simple word processor. When two or more patrons need access to the same terminal or database, then a 30 minute time limit is imposed. The cost for printing from these computers is 10 cents per page. The Nebraska State Library also operates as the Publications Office for the sale and distribution of Nebraska Revised Statutes, Session Laws, and the Legislative Journals. Click here for the order form.